In the shadow of the famous Towers of San Gimignano, Tuscan estate Le Rote makes a wonderfully charismatic Chianti Colli Senesi from 100% Sangiovese. 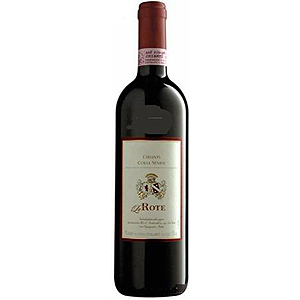 It has rich, chewy dark fruit, ripe tannins, yet finishes very dry and clean. Remarkably, this wine was aged a full 1.5 years before release, a very rare and determined decision for a non-riserva Chianti — and the results show in the bottle. 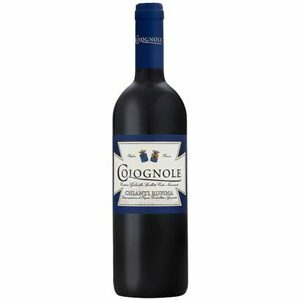 Smooth, black-cherry and sweet tobacco linger on a faint, pleasant finish that is touched off by just the right hint of oak. Lovely.